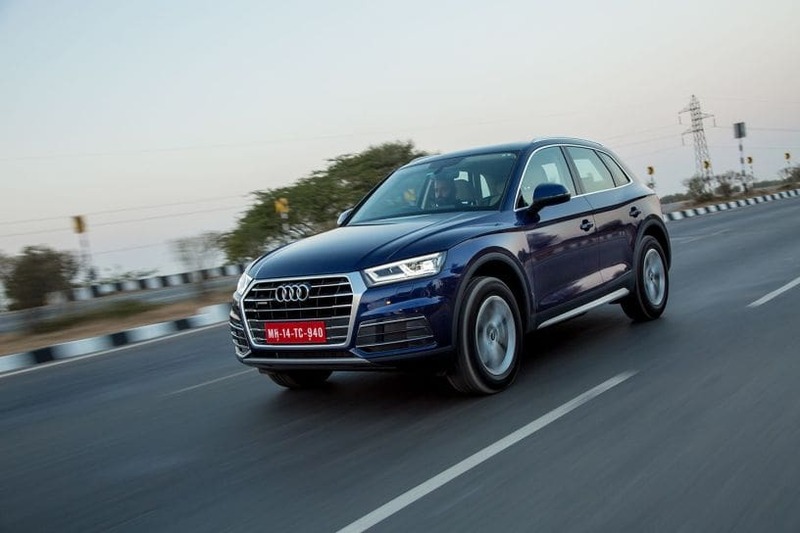 Audi India has announced a price hike of up to 4 per cent across its entire model range. The prices have been increased to offset the increment in the basic import duty on CKD and CBU imports and the introduction of the Social Welfare Surcharge announced in the Union Budget 2018. Effective from April 1, 2018, the resultant price hike will vary from Rs 1,00,000 to Rs 9,00,000. Audi has not clearly stated how much will the hike be for each car. The luxury carmaker says that in order to minimise the burden of the hike, various Audi finance schemes will be offered to its customers.